Left back who loves to get forward and join the attack. He is quick and a solid defender. 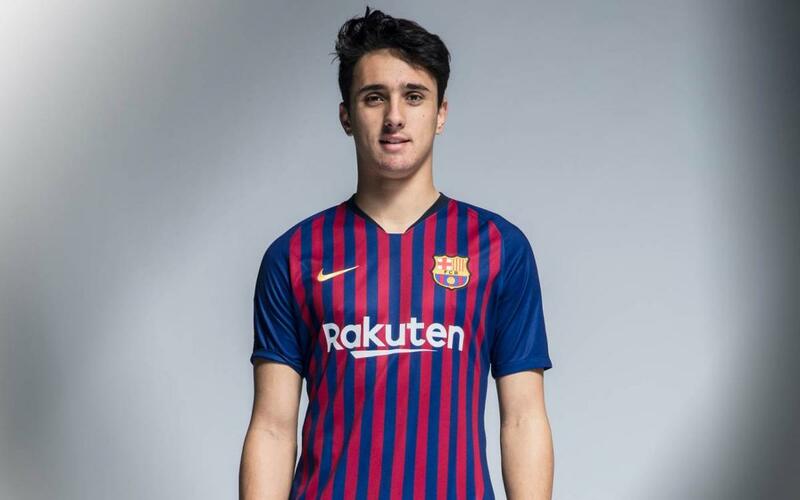 Ignasi Vilarrasa, born on 23 August 1999, is a left back who played in the U10 team at FC Barcelona under coach Xavi Ferrando where he featured alongside the likes of Guillem, Oriol Busquets and Mingueza. After leaving La Masia he went on to play at Mollet, Damm and Cornellà where he made his first team debut. He returned to Barça in the 2019 winter transfer market at the age of 19 after featuring nine times for Cornellà in Group 3 of the Second Division B.